Here we go guys. A completely re-imagined server. We are here to announce the launch of Dark Heaven Online. 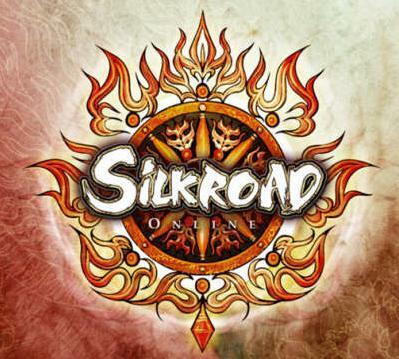 We on the Dark Heaven team wanted to bring to those that remember the original SRO and the feeling of community, yet add spice to the game and focus on the major things that made Silkroad, the game that we all loved. - Our goal of creating such game server is to establish a decent, stable, fun and self sufficient server for those who are seeking to get back to the original feel to the game, but with a few new elements to keep everyone entertained. - When we started to plan for this server, we agreed to keep it very similar to the original. The second, if not first thing brought up was the need for complete FAIRNESS. This is why we, as GM's will be playing along side everyone, not to mention earn our own gear! 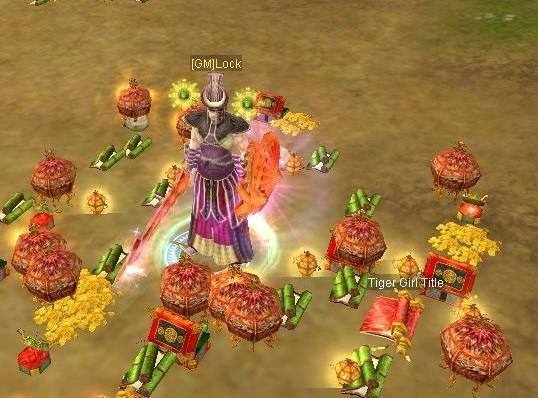 - Since the server is a LONG TERM server then we decided to add some known events and features which will meet the needs of different and several players who have different point of views concerning having fun in a Silkroad server. Some of these events are completely independent from the GM's, meaning they events that take care of themselves! - Our team is a grown up team. We hate corruption and we are not keen of favoring players over other players by any means or ways. We are seeking equality between players even between those who might donate and those who won't. And donation for us only means a way to keep the server online. - Finally we really just want people to TRY the server. We know once people experience it, they will fall in love with it. - With out further adu, the details of the server! 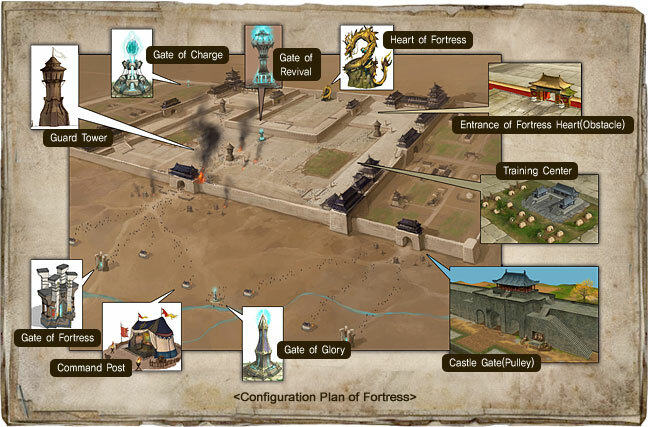 Included are the Auto Equipment Scrolls that we have added into the game. 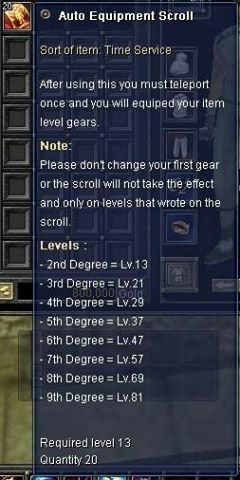 These will give you amazing gear at the said levels below. All you have to do is achive these levels and click on the scroll and you get new gear! Currently Jangan Fortress is open. We thought that when a player got a huge + on a weapon or item, they should be acknowledged! That is why we have implemented a system to where after +8 on your items, your name will show to the whole server for you accomplishment. We have created a twist for those that like getting Premiums. Introducing the God Bless effect. 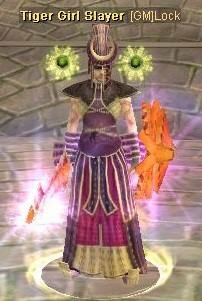 Has some awesome particle effects and not to mention the buffs. Our server is focused around jobbing. There for we have created some fun new skills to experiment with, adding a new dimension to how you thief, hunt, and trade. Below is just a peak at the skills for jobbing. 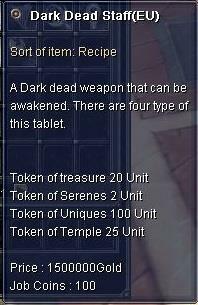 To reward those that jump into the game first and get max level to start their adventure as traders, hunters, or theifs, will receive a little gift from the Dark Heaven Staff. Ill let the pictures speak for themselves. For those that are not with in the first 250 players to reach max level, don't worry. We will be giving you a little something too just for hitting 110. 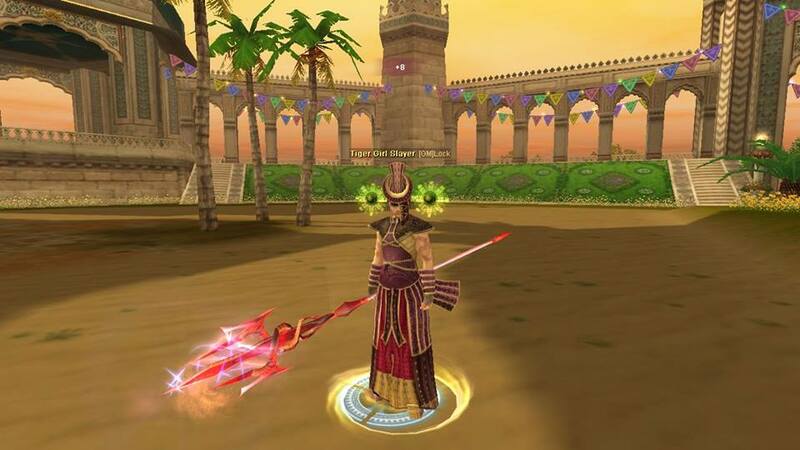 We didn't want to make the Arena is completely useless so we have added some items that can really help with jobbing and some cool things that you can buy with the coins. When players kill different uniques, they will drop scrolls that will give them the title of that unique. For example, if you kill Tiger Girl, you get the title Tiger Girl Slayer. Once you click the scroll that drop you will automatically be teleported to town and have that new title. However, there titles are limited to one per person, so once someone else kills the next Tiger Girl, they will get the title, and the player with it before will lose the title. 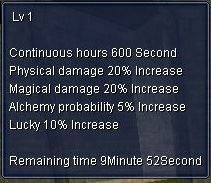 The uniques that will drop scrolls will be: Tiger Girl, Urch, Ivy, Lord, Demon, and Isy. We also have included some Unique boxes that will include some items! We have created an event that allows players to challenge the GM's to a fight! If said player beats the GM, then they get 50 Silk! Yeah I said silk. Enjoy! I will update with an image soon. When a player achieves a count of 20 kills of an opposite jobber, you will get the title Wanted! You will have this title till you are killed! The title for hunters and traders, as a slight variation. 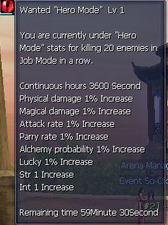 We also forgot to mention that when kill an enemy, YOU GET 2 SILK. Yes I said that right. Enjoy killing each other! 100 Job coins : Jobbing!! - We have worked extreamly hard to get this server ready for everyone. For the comments below, please, all we are looking for is positive comments, no negativity please. We have dedicated back ups for any crazy event that should happen. - I will continue to update this post with news that should come up that we want readers to know! 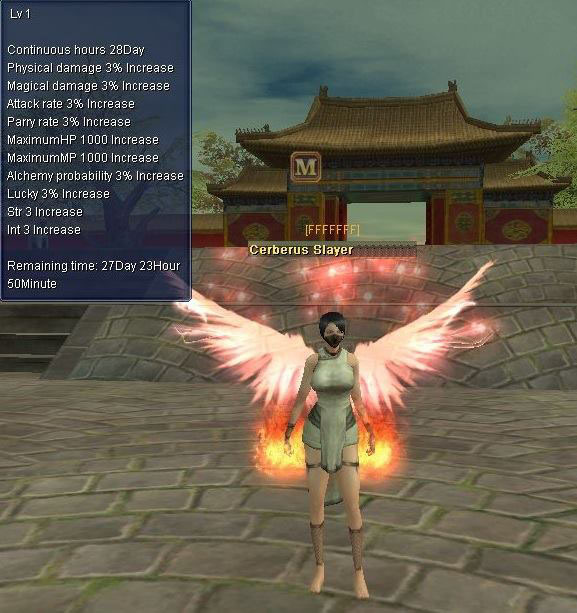 -We request from everybody to understand that we will always do our best to enrich and stabilize Dark Heaven server. Any kinds of bugs or unexpected downtime that we are not aware of at the moment will be fixed as soon as possible. 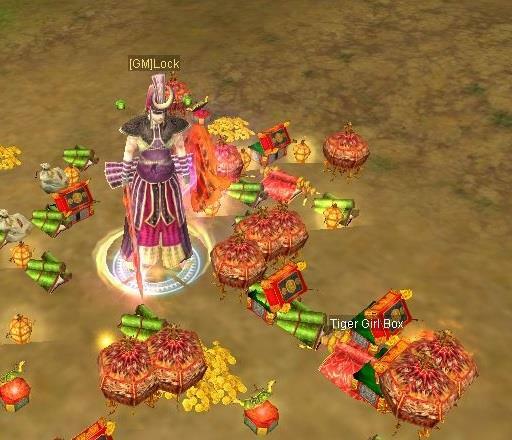 Let our GM's know of any bugs by sending us MAIL IN GAME. - Im about out of things to say on here so last thing I will say is out team consists of [GM]Serin, [GM]Lock, and myself [GM]Samoo. -Do not forget to like us on Facebook to receive updated news. BlueHost is one of the best web-hosting provider with plans for all of your hosting needs.